Before renting bikes you can explore treetops heights with us, try different rope courses from 1m up to 12m in height including ziplines and big zipline with 170m in length. Afterwards you take bikes and go to the Vrana Lake Nature Park and cycle for two to five hours depending on your physical condition and time you have. Lake Vrana near Pakoštane is the largest natural lake in Croatia. The average depth is no more than 2 meter (maximum 5 meters). Small, artificial channel Prosika connects the lake with the Adriatic Sea. The mixture of freshwater and the sea created specific habitat for numerous birds and fishes. Once we arrive to Vrana Lake Nature Park you can cycle around the 40 km long macadam route around the lake. On your way you can stop at the sightseeing point overlooking the lake, islands and the Adriatic Sea. If you go to the other side after 20 km of ride you can reach Benkovac and amazing archaeological site – Asseria or Benkovac Castle. In Ravni kotari you can enjoy beautiful scenery and excellent food and wines. One of the places where you can taste wine and olive oil is MasVin in Polača. The entire area is rather flat and therefor easy to cycle. Aside Vrana Lake or Ravni kotari you can also cycle along the Adriatic coast and visit small villages like Pakoštane, Turanj, Sv. Filip i Jakov and Sv. Petar. 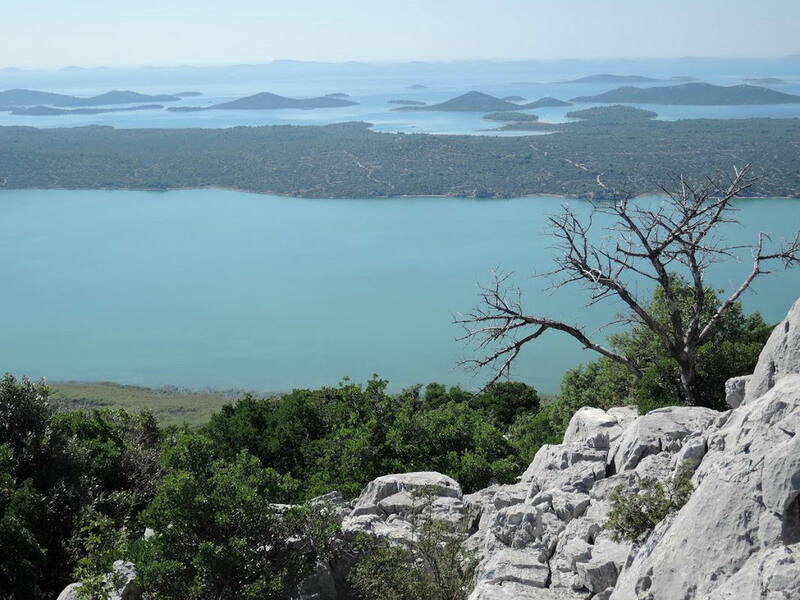 The location in Biograd is situated at the south entrance of the city at the ADVENTURE PARK in Biograd na Moru. 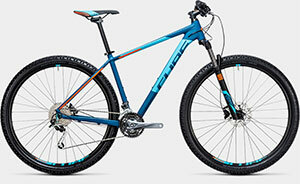 One of our only models we rental in Biograd na Moru is our premium bike Cube Analog 29"- Rock Shox, Shimano XT. This bike is designed to be comfortable and ideal for anyone new to Mountain Biking wanting to explore local trails and off road routes. Analog's got a high quality aluminium frame. Balanced handling and fast responses are perfect for trail fun, whether it's a fast blast or a longer ride out in the hills. The Cube Analog is ergonomically tailored to offer an exciting, dynamic ride. we have over 10 Bikes of our premium bike Cube Analog 29" to offer to you for Bike rental in Biograd!